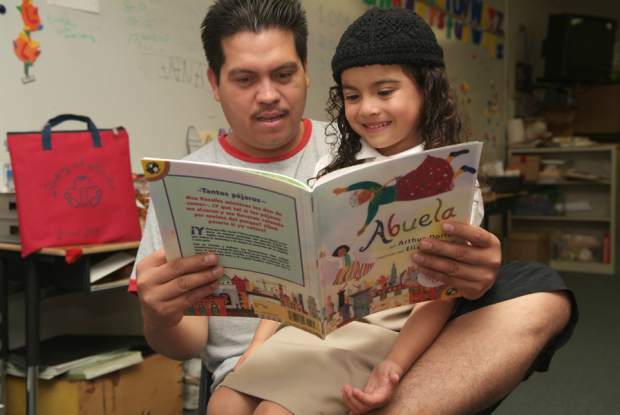 A local dad reads the book "Abuela" with his daughter at the Eagle Public Library. 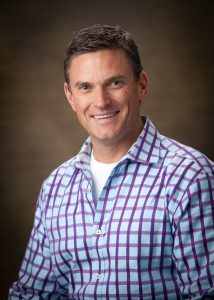 The Literacy Project of Eagle County was recently awarded a $15,000 grant from the Vail Valley Rotary Clubs to expand their âRaising a Readerâ preschool literacy program. The award is comprised of grants from the Vail, Edwards and Eagle Rotary Clubs, along with a matching grant from Rotary District 5470.The Raising a Reader program, which impacts Eagle Countyâs youngest residents, provides books, preschool teacher training, engagement support and library connections that will not only significantly improve child literacy, but strengthen families and empower a generation of children to read, learn and succeed. The rotary grant infusion will allow The Literacy Project to expand the Raising a Reader program into all 10 of the Eagle County Schools preschools. Details: The lunch meal includes soup, dessert and a drink and the cost is $12 for adults, $10 for seniors and $6 for children. There are 28 vendors signed up for the holiday bazaar. Details: This showcase of local and regional craft and food will feature more than 60 vendors. Admission is free but attendees are urged to bring a non-perishable food item for the Vail Valley Salvation Army food bank. Santa will be on site from 10 a.m. to 2 p.m.